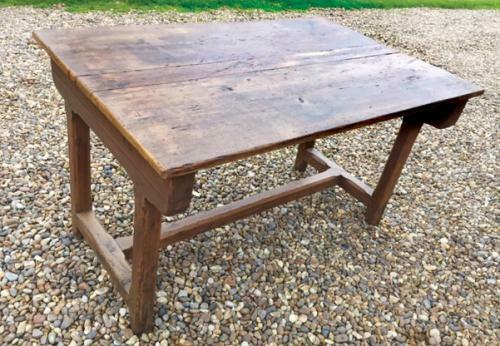 Antique Country Coffee Table. Well made with pegged joints. Lovely old pine in a nut brown.